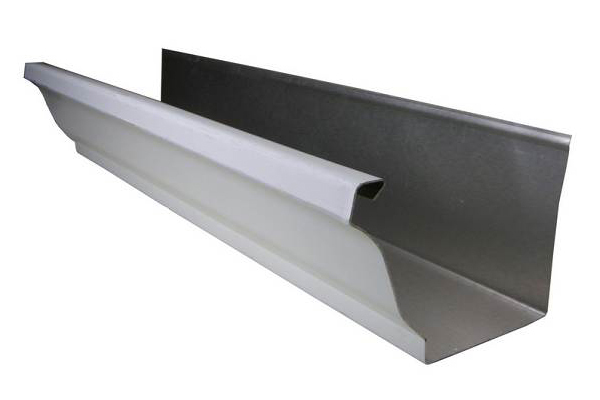 Vogler Sheet Metal has offers many different styles of gutters from seamless to custom styles in 10-30’ sections. We have been installing gutters and rain collection systems in the Houston area since 1904. Many think rain collection is a new thing but in fact we have been doing it since before the model T hit the streets. Our experience and dedication to excellence stands us apart from the rest. Give us a call to schedule your free estimate. 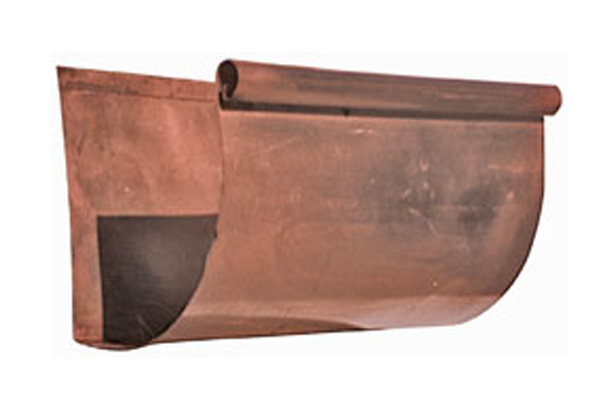 OGEE: these gutters are also known as K=style and is the most common residential gutter. We offer them in 5 and 6 inch seamless. 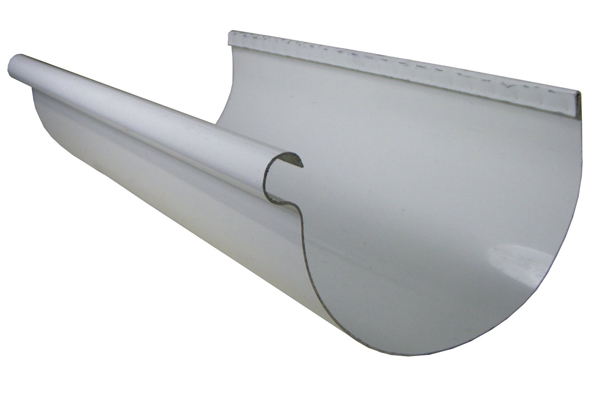 Half Round: This style of gutter can be installed with hidden hangers or the traditional way in an exposed cradle style bracket. This gives it a more astatically pleasing look. While more expensive than the OGEE gutter it will provide you that look you’ve been going for that sets you apart from Mr jones. 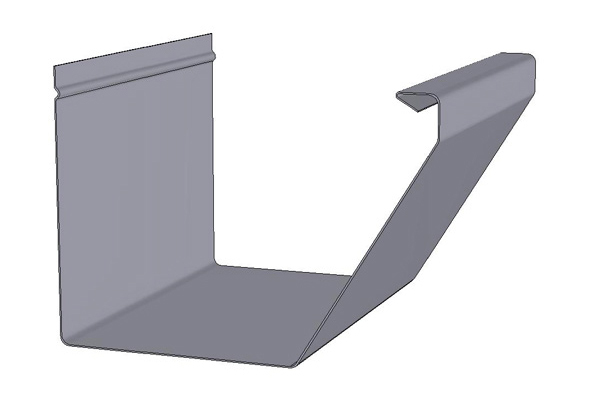 Straight face: The staright face gutter is probably the least popular of the gutter profiles but may be right for you. 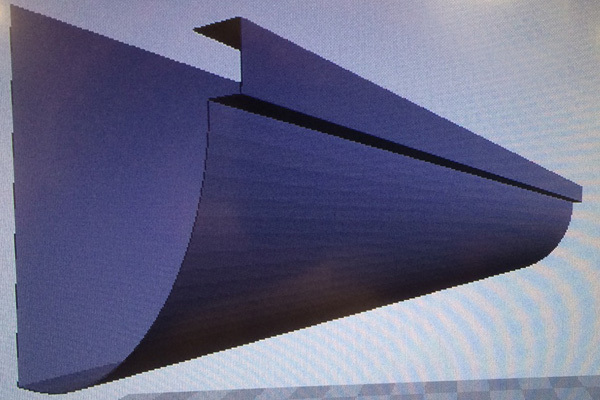 This profile is offered in 5” seamless and 6” in 10-20’ sections. 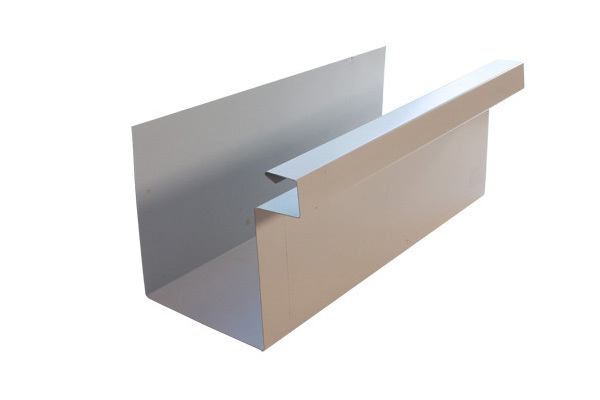 Commercial box: The traditional commercial box gutter is typically installed on your warehouse or commercial building but offers the right look on some homes. It can be offered in almost any size and fabricated in 10-30’ sections. Custom: If you can think up a style we can probably design and fabricate it. Ask to meet with one of our design experts.